OPPO, the Selfie Expert is once again in the limelight with its offering of the bezel-less, notch free flagship smartphone. With a keen focus on each detail, color, production, you will see the careful deliberation, testing and refinement in every OPPO product. For the last ten years, OPPO has been focusing on manufacturing camera phones, while innovating mobile photography technology breakthroughs. It’s amazed to see how OPPO has rejuvenated its ‘FIND’ series and has launched the futuristic flagship phone, ‘Find X’ which is marked as the most expensive phone in Pakistan till date. The OPPO Find X offers a traditional design that fuses modern technology making it visually appealing. 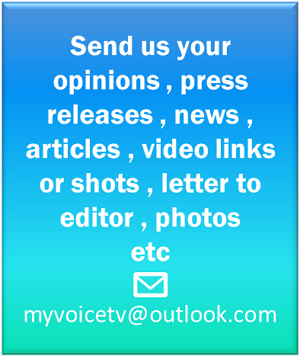 Their focus is on delivering the most breathtaking products to their consumers and no wonder they are flourishing as the future Smartphone manufacturer in the world. 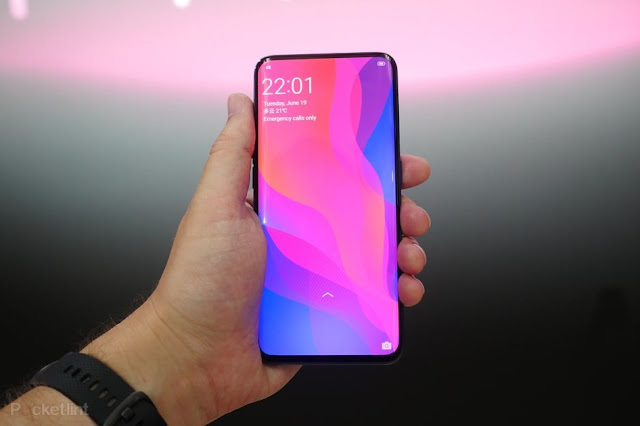 OPPO Find X has been launched in Europe with a whooping price of 999 Euros. This new model, which features bezel-less notch free 6.42-inch screen is OPPO’s attempt to compete with smartphone giants like Apple and Samsung. 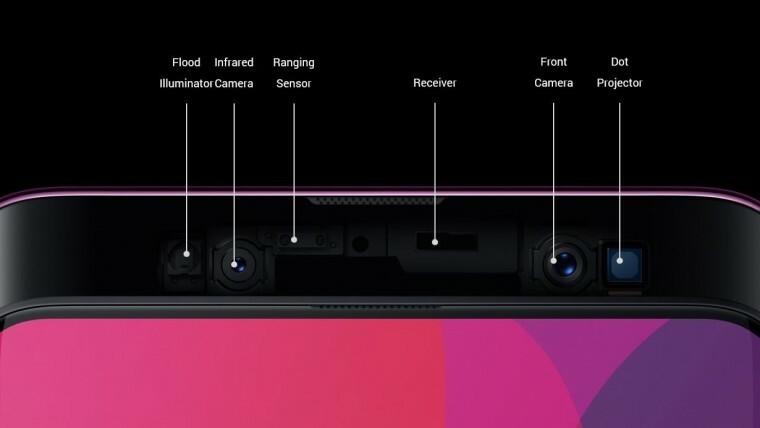 The most notable feature is its front and rear pop-up camera in place of a front-facing module fitted inside a display notch, as is the case on the iPhone X and a number of Android copycat devices. The new OPPO Find X has a natural design which shows no redundant element in the body and is truly a piece of art. OPPO Find X is a flagship smartphone with unified design, panoramic arc screen and gradient glass design and stealth 3D camera. Some of its other amazing features include O-Face recognition, 25MP front camera, AI-enhanced dual camera; ColorOS 5.1 System, SnapDragon 845, 8GB RAM and 256GB ROM. What’s the price of such an amazing product? OPPO Find X with VOOC Flash Charge edition is 129,999 Rupees and will be available for sale in Pakistan from August.